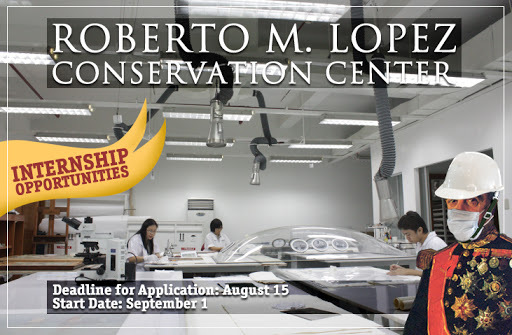 Where Science Meets Art: Internship Opportunities at the Roberto M. Lopez Conservation Center! 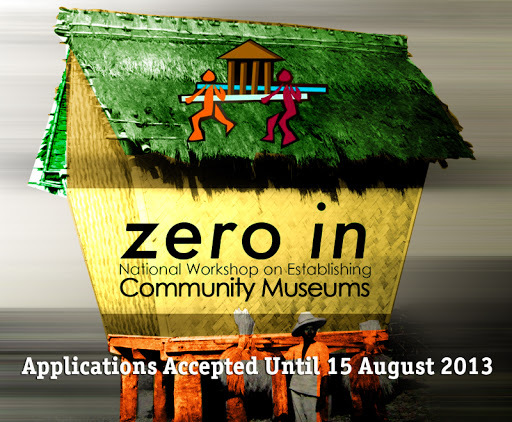 Deadline for Application is August 15, Start Date is September 1, 2013. Project: Compelling photo-chronicle featuring the conservation of paintings and rare books.